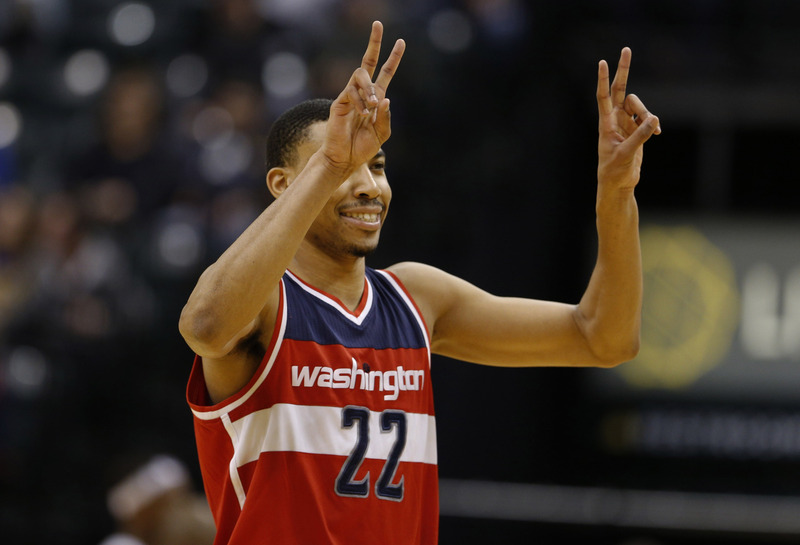 For months, Otto Porter Jr. has been in the midst of trade rumors away from the Washington Wizards. Mostly because of his role with the team, production in comparison to what he’s been getting paid (he’s making $26 million this year and will be owed $27.25 million next year). Today, they finally unloaded his contract to the Chicago Bulls. In exchange, the Wizards get forwards Jabari Parker and Bobby Portis, with a 2023 second round pick included as part of the deal. Parker underwhelmed in Chicago and has a team option for next year that can be declined. Portis will be a restricted free agent next summer. Of course, this deal was done to relieve cap space for the Wizards, who will save about $5 million and reduce their luxury tax bill to $3.34 million. It also saves them $28 million in guaranteed contracts for the 2019-20 season. It’ll be interesting to see Washington moves Bradley Beal before the deadline, considering they are resetting the roster right now.